Is List Building Still Worth Doing? 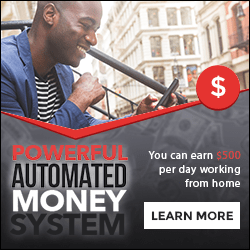 Connect with Peter for Blog Updates and grab our Free Bonuses! Connect with Peter on Social Media! 21st Century Cutting Edge Network Marketing! P Eric Willms on Email Marketing – 9 things to Avoid! Kuba on Email Marketing – 9 things to Avoid! Bob Moore on Have You Started Your List Building?